Day or night, Brett Gursky shines in Los Angeles. By Day, Brett is a producer, having worked on such hit titles Hello Ladies and Small Shots. By night, Brett has led in the creation and marketing of some of Hollywood’s most famous restaurants and nightclubs for the Hwood Group. 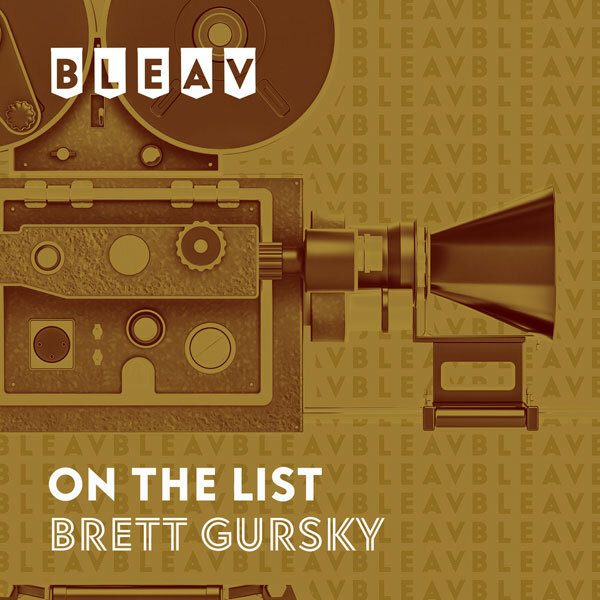 As a host, Brett interviews some of the entertainment industry’s biggest names. His goal: find out how to get “On the list,” a metaphor for making it in Hollywood.